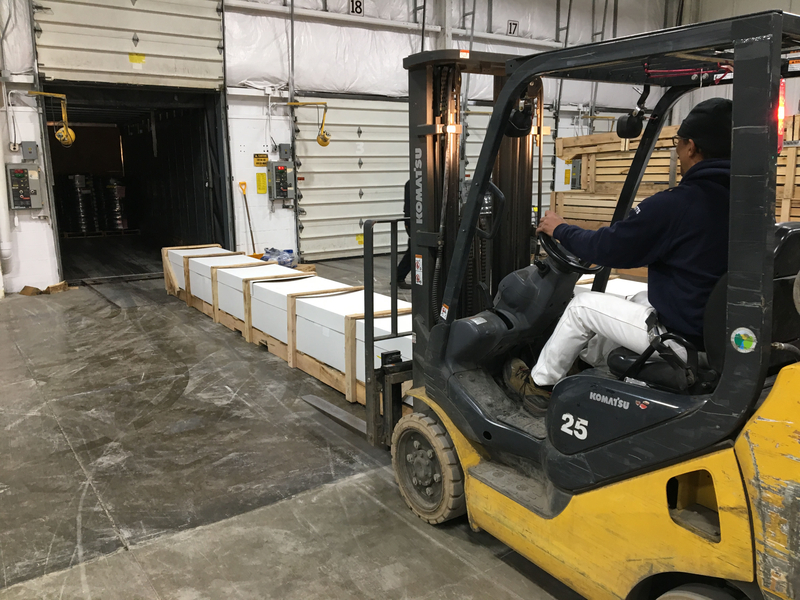 Adding capacity to support its customers' product needs and lead times, Technoform has doubled the size of its current warehouse in Twinsburg, Ohio. The location also has added new equipment to increase its finishing and customization services. 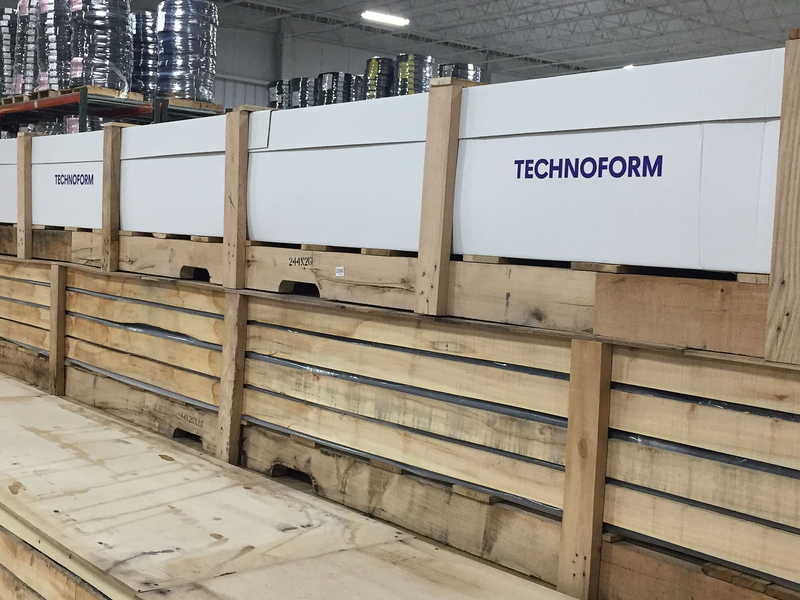 For additional information about Technoform and its solutions for the North America market, please email info.us@technoform.com, call 330-487-6600 or visit www.technoform.com. Technoform provides high-performance insulative solutions for façades, cladding and fenestration systems. 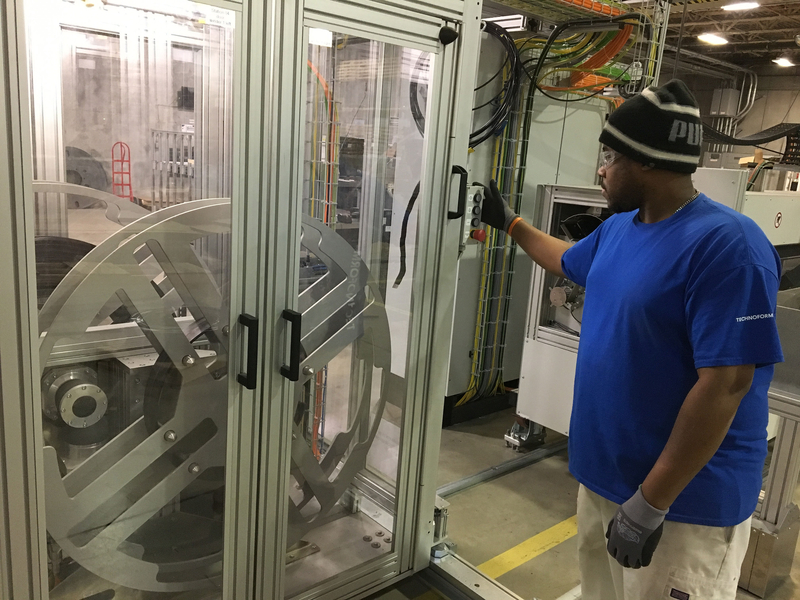 Its best-in-class building envelope products are developed through collaboration with its customer partnerships to boost thermal performance of windows, curtainwall and opaque façades. The relative low cost and high performance of Technoform's components help building designs to balance energy efficiency with occupant health and comfort without compromising aesthetics.